All FPC and Flex Rigid circuits are customized solutions to meet specific needs of our customers. We specialize in prototype and small to medium volume production of Flex and Flex Rigid PCB products, and support clients of all industries, worldwide. Looking for ideal Flex-rigid Pcb Manufacturer & supplier ? We have a wide selection at great prices to help you get creative. All the Flex-Rigid Printed Circuit Boards are quality guaranteed. 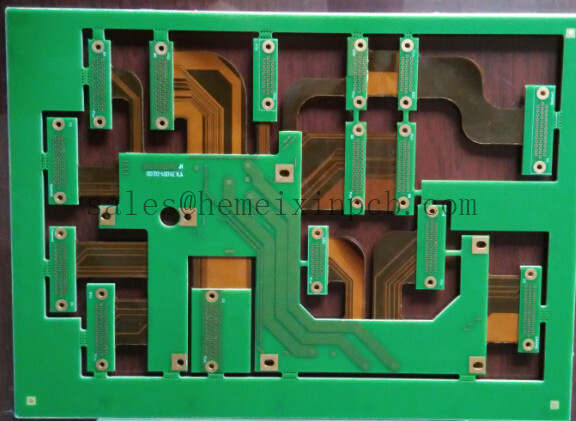 We are China Origin Factory of Flex-Rigid Printed Circuit Board. If you have any question, please feel free to contact us.